USA or Canada - Click Below! 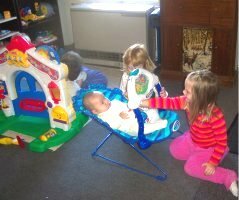 Advertise Your Daycare - For Free! Click Here - Add Your Daycare, Child Care Center Or Preschool!